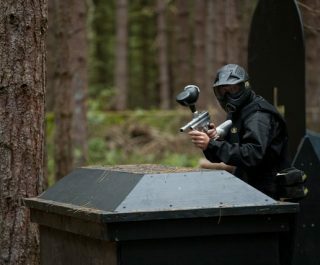 Located in the West Midlands in Wawrickshire near the M6 and M69, the Paintballing Coventry Centre is idealy located for visitors from surrounding areas such as Nuneaton and Rugby. The centre is a relatively new addition to the Delta Force family and caters for players aged 8 years and up. 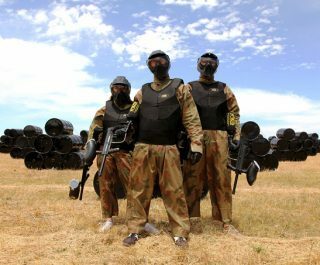 Paintballing fans and novice players alike are in for a treat when they visit this paintballing centre. 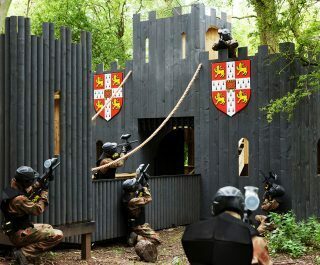 Not only is it new, it’s also one of our most high tech paintballing centres yet. 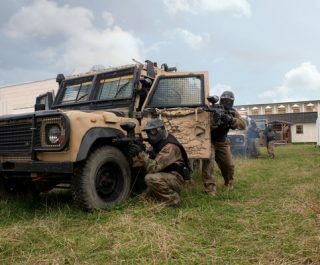 It features six exciting game zones, including the new Desert Storm map, which comes complete with strategically placed streets lined with shops and littered with military vehicles, border checkpoints and a US Embassy building. 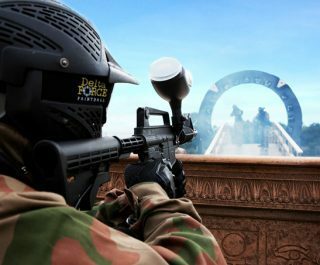 Sci-fi fans will also appreciate the Stargate paintball gamezone, which is currently only available here in Coventry. 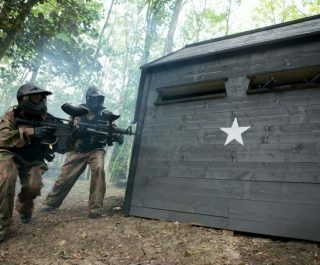 Book the paintballing Coventry centre now by visiting the paintball booking page or calling our events team 24 hours a day, 7 days a week on 0203 869 9301.